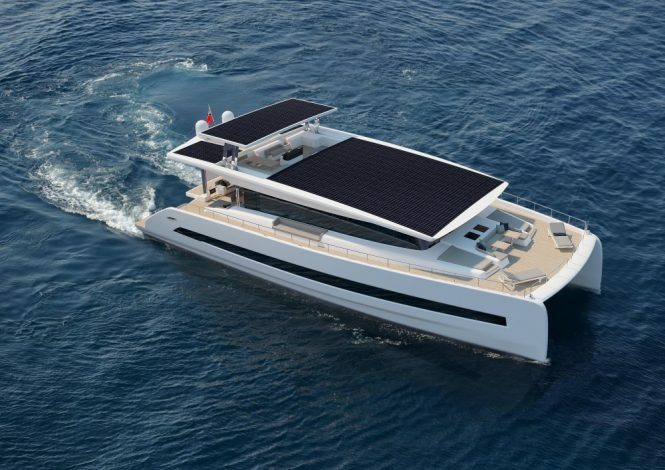 Australia-based shipyard Silent-Yachts has announced that two more of its solar-powered SILENT 80 luxury catamarans have been sold. Previously known as the SILENT 79, the SILENT 80 has a variety of innovative features on board, creating a self-sufficient luxury yacht with unlimited cruising range and minimal maintenance. 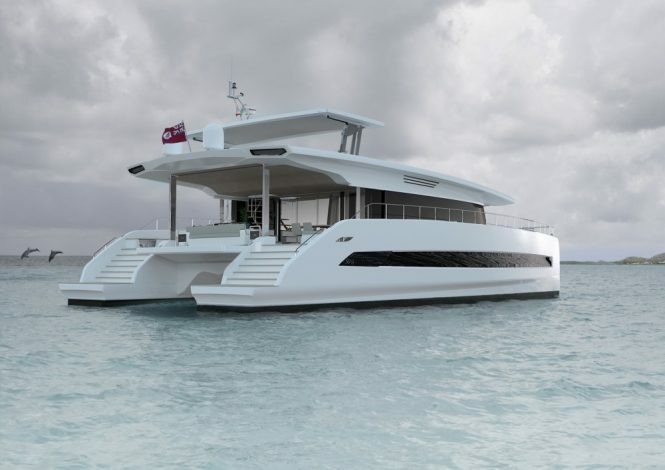 With naval architecture from MICAD and an interior and exterior design from Marco Casali of Too Design, the contemporary SILENT 80 has proven a popular choice with environmentally conscientious Owners looking for silent cruising with no fumes or vibrations. Similar li-ion batteries as those used in Tesla cars ensure efficient energy storage, resulting in no generator required for air conditioning and cooking at anchor. 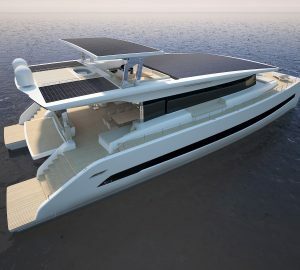 The original SILENT 80 is currently under construction for South African Owner Neil Murray, co-founder of mimecast.com, whose aim was to ‘promote the concept of solar yachting’ and to show off the ‘elegance in the concept, not just the practicality’. 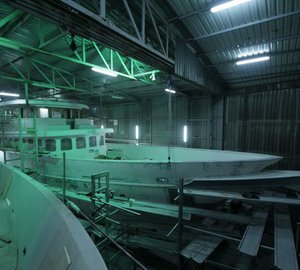 The first hull is underway at Ancona in Italy and is scheduled for delivery in 2020, with the three other SILENT 80 hulls following later in the same year. 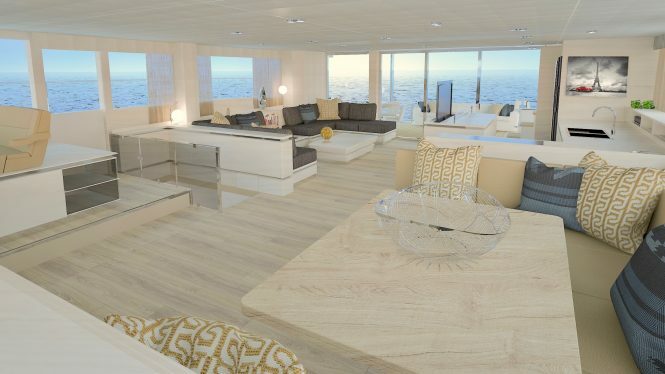 Please contact CharterWorld - the luxury yacht charter specialist - for more on superyacht news item "Silent Yachts sells two more flagship Silent 80 luxury yachts".